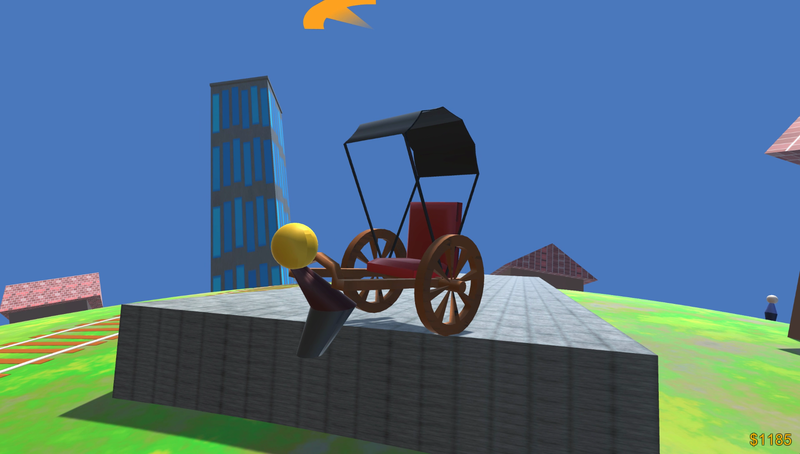 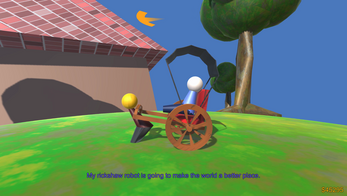 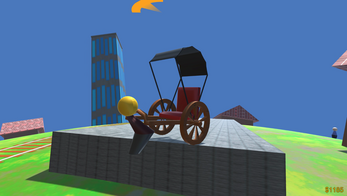 Drive a rickshaw around the tiny, colorful planet of Rickshaw World. 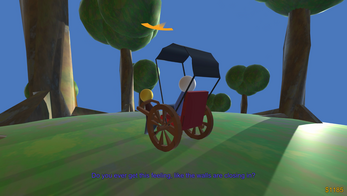 There's a bunch of different customers with their own unique stories to tell, in this cross between a walking simulator and visual novel. 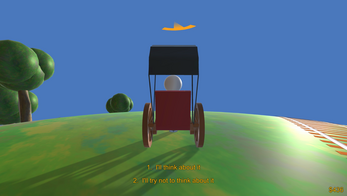 Control the game with your arrow keys, and select from menus using the numbers 1, 2, and 3. Best played full-screen.